Paan and ice cream are two things that are a must have after dinner. 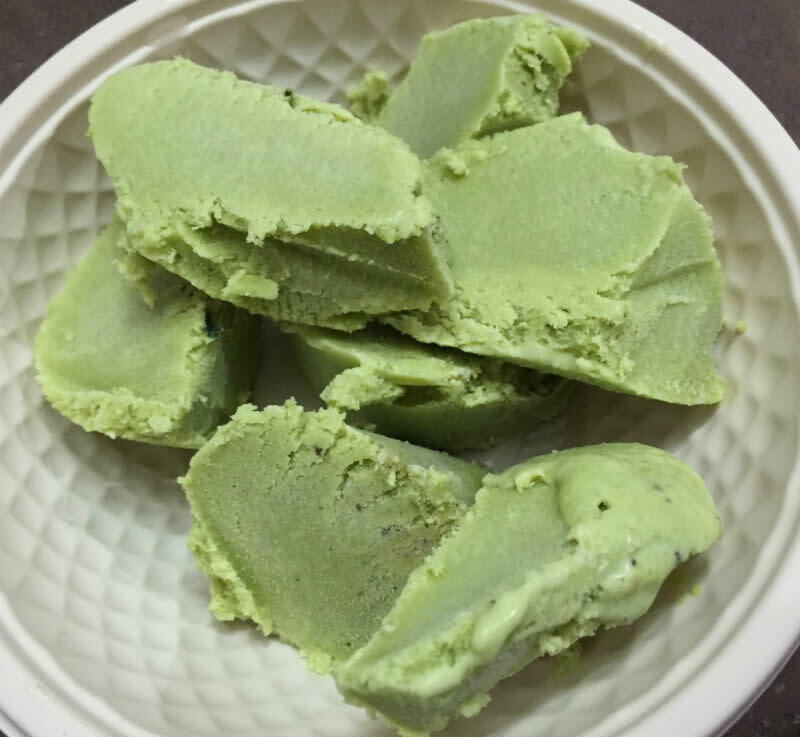 At times, it certainly gets difficult to choose between them and to save you some trouble, we have curated a list of places where you can indulge in a combination of both - in the form of paan ice cream! Read on to know where all you can find this digestive dessert. Celebrating Indian food in an Indian bazaar-like ambience, Khaaja Chowk is known for punctuating an Indian twist into everything. And ice cream is no exception here! 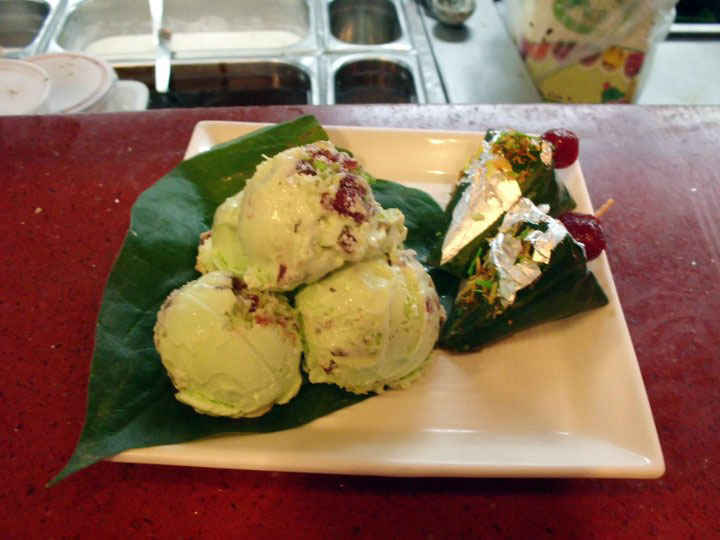 Introducing Paan Ice Cream to their menu, they are quite generous with their servings, with dollops of it served on a betel leaf. Gorge away! Our craving for all things kulfi leads us to Kuremal Mohan Lal Kulfi Wale in Chawri Bazaar! They have some of the most innovative flavours of kulfis ranging from Jamun, Sitaphal, Kewra, Blackberry Sharbat and lots more but you CANNOT miss out on their delicious Paan Kulfi. Dig in and you can feel the paan flavour in each bite and it tastes all things ah-mazing! With improvised interiors and menu, Jungle Jamboree is that one place where you can barge in for paan ice cream without a second thought. Garnished with a generous amount of colourful condiments, the first look of the delish dessert will make you want to grab it and indulge yourself. So go enjoy your refreshing dessert in the midst of a concrete jungle! 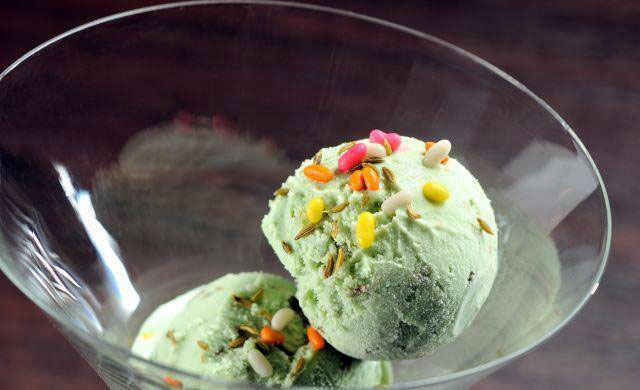 Nothing compares to enjoying an ice cream in a homely environment which is what Soul & Spice Co. offers. A wonderful palate cleanser, this sweet treat is quite strong and is a hit with all the paan lovers. So the next time when your sweet hankerings get the better of you, you know where to head to. With several kulfis to delight your senses, Kulfiano is a sure-shot hit when it comes to kulfis. 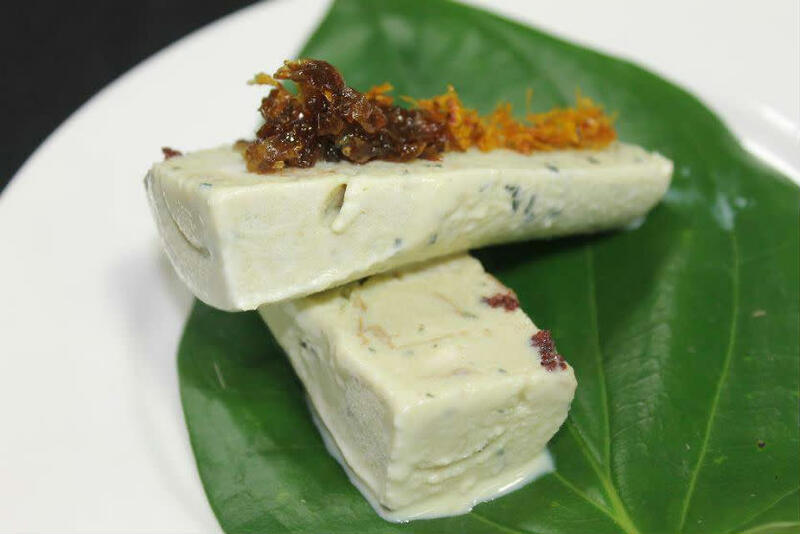 How about having paan in the form of a kulfi! Trust us, it’s as refreshing and satisfying as it sounds so rush up to your nearest Kulfiano outlet and beat the heat away! 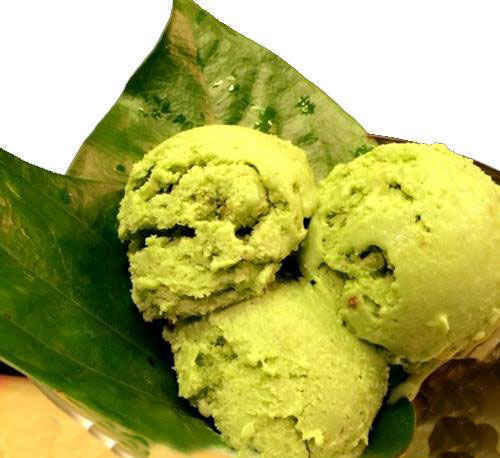 So ditch the boring ol’ betel and try out these amazingly refreshing ice creams this summer!